HDHPs drive down benefits costs for companies, and though they lower monthly premiums, they also shift the burden of upfront costs onto employees. So how can you successfully implement and communicate HDHPs at your company? Let’s dig into the fundamentals of HDHPs and the strategies you can use to help employees maximize their benefits. High deductible health plans are health insurance plans that have higher deductibles than a traditional insurance plan, but lower monthly premiums. This means that covered individuals pay more of their healthcare costs upfront until they meet the deductible. Once the deductible is met, coverage kicks in. 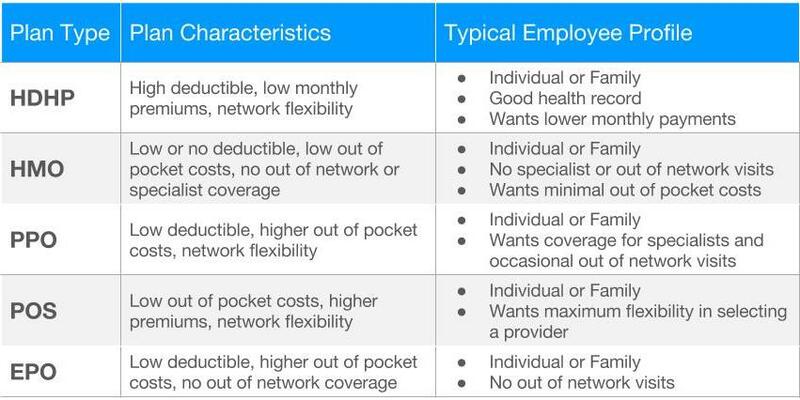 The higher the deductible, the more the employee must pay out-of-pocket to unlock full coverage. Both HMO and PPO plans can be paired with a high deductible offering. When you’re guiding employees to the right plan for them, the most important questions are how employees want to access care and how they want to pay for it. HDHPs can be advantageous for employees as well as companies, and enrollment has increased from 19 percent of covered workers in 2012 to 28 percent in 2017. Why? Many employees want the option to lower their monthly premiums—and as employees take on more upfront healthcare costs, the cost to the company also lessens. HDHP enrollment has increased from 19% of covered workers in 2012 to 28% in 2017. Health Savings Accounts (HSAs): HSAs are pre-tax medical savings account that can be funded with employee or employer monies. These funds can be used to pay out-of-pocket health expenses. HSA balances roll over from year to year and can be invested into mutual funds once the minimum requirement is reached. Flexible Spending Accounts (FSAs): FSAs are also pre-tax, employee-funded accounts. FSAs are used toward out of pocket health care expenses that are not covered by the insurance plan, but do not roll over each year. Health Reimbursement Accounts (HRAs): HRAs are pre-tax accounts, but unlike the other two accounts, they are employer-funded. These funds are used to reimburse employee health expenses. While options are always a good thing, offering too many can be confusing without an appropriate communication strategy in place. Think of supplementary benefits as a way to round out the overall message of your company’s wellness initiatives. Personalize the package. Establish characteristics of common employee demographics covered by each plan so they can identify their best fit. Get creative. Use graphics or videos to explain dense insurance concepts. Hold “office hours” to help employees during open enrollment, and even reach out to them directly for 1:1 support. Supplement your benefits. Offer and promote savings mechanisms and voluntary products to ensure employees are set up for success. As you work to shed light on confusing insurance concepts, ask yourself if employees understand your benefits packages. Do they feel good about their selections? Do we talk to them throughout the year about the choices they’ve made? Ongoing benefits communication is crucial in a landscape where 44 percent of employees do not feel confident about choosing their benefits. 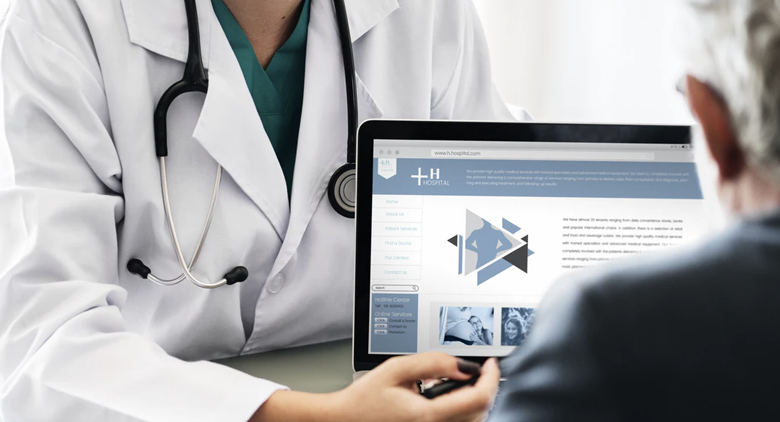 But when employees are educated and empowered, your benefits offering can be a valuable tool in retention and engagement—and in the world of modern employee benefits, HDHPs are a key part of the puzzle.